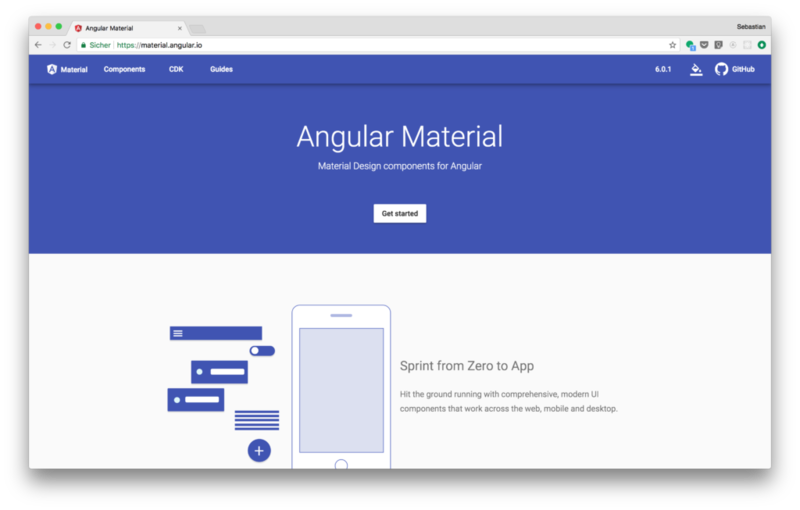 Material Angular is very very useful library to generate beautiful app with material design and use all the power of angular. Today we can see how to set the format for the MatDatePicker with dd/MM/yyyy so how to customize it, then you can change it. In our Angular 6 project we must to install moment. At the end all the date in our project became with the format dd/mm/yyyy!! @Cicciokr, have already tried that, doesnt work since it returns an error which says replace.format cannot be found or something similar. Thank you, long time I searched to Google, this is the best.. Thanks. That was really helpful!